Who knew that there were so many hidden ‘caches’ dotted around Exmoor just waiting to be discovered? 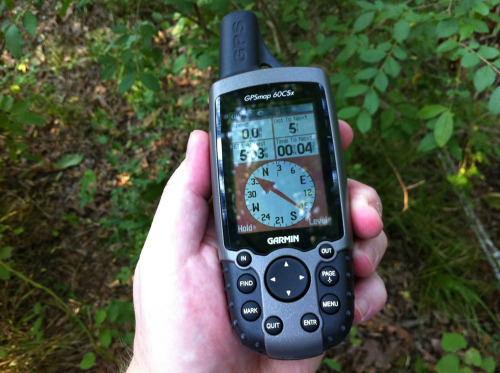 Geocaching is the modern day version of the treasure hunt and relies on a smart phone or GPS system to lead trackers to the booty. Whilst finding the cache is the object of the game, the challenge of interpreting the clues and following the trails to get there is just as important. Getting out and about in the open air and discovering more about the local area along the way encourages even the most difficult kids off the sofa and into their wellies before they’ve realised what they’re up to. Not just for children, plenty of adults are keen geocachers too - apparently there’s over 2 million worldwide, and some 3,000 trails in and around Exmoor and the Quantocks. Sign up to www.geocaching.com to open your free account and get hunting.